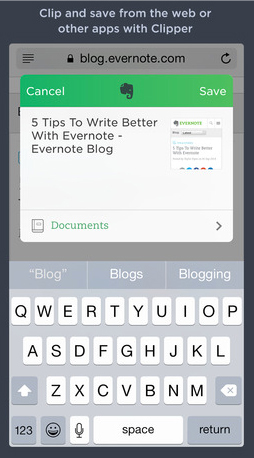 With the official arrival of iOS 8, popular productivity app Evernote has just moved to version 7.5. And the updated app takes advantage of a number of features found in the latest version of Apple’s iOS. Probably the most exciting is a new Web clipping capability. 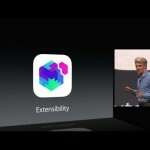 Thanks to the extensions in iOS 8, users can now save photos, documents, and Web pages as notes. Simply tap the Share icon, and then select Evernote as the destination. Users can even select a specific notebook and add a quick note. Evernote is also making the move to the Notification Center. With the widget, users can quickly and easily start a new note. Premium subscribers can now also use Touch ID to unlock their passcode-protected account with their fingerprint. While viewing or typing a note, the related notes feature searches for other notes that might be related to the work you’re doing. Finally, Evernote Business notebooks update in the background if you have push notifications enabled. 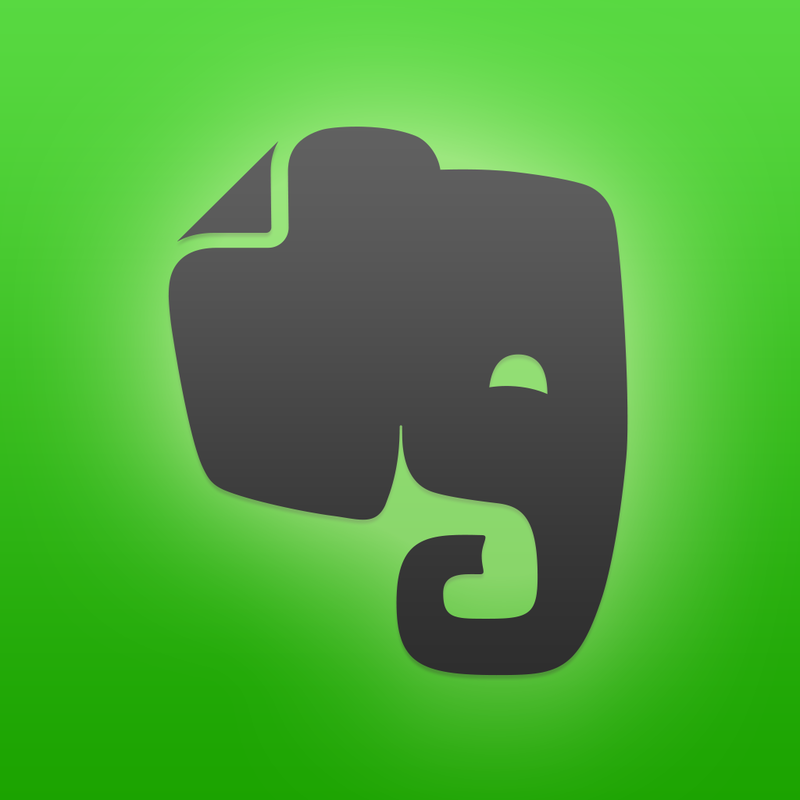 A universal app designed for the iPhone/iPod touch and iPad/iPad mini, Evernote can be downloaded now from the App Store for free. The premium membership is an in-app purchase of $4.99 per month or $44.99 per year. 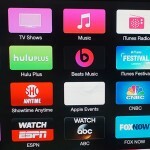 For other iOS 8 news today, see: Third-party keyboards available for iOS 8 devices, Extensions in iOS 8: How they work and apps that use them already, and Finish update for iOS 8 brings a Notification Center widget and more to the to-do app.